A few tips from our Rogues Gallery of PloProf fakes. The bezel sides should have the following appearance: the 'peaks' should be polished and the valleys should be dull but smooth. Also, this rough 'cast' appearance will be present in the lug recesses and even in between the ridges of the back. The bezel insert numbers are too close together and of a subtly different font on the fakes. Since there have been several changes to the bezels over the last 35 years, this can be difficult to judge. But once you see one, all becomes clear. - Bezel. The 'flag' of the '1' in the number '10' on the fake bezel s is too long, the triangle is thin(-ish), but the "3" is round. - Black dial. The Ploprof dial has always been blue, ranging from midnight blue to medium blue over the 3 different dials. 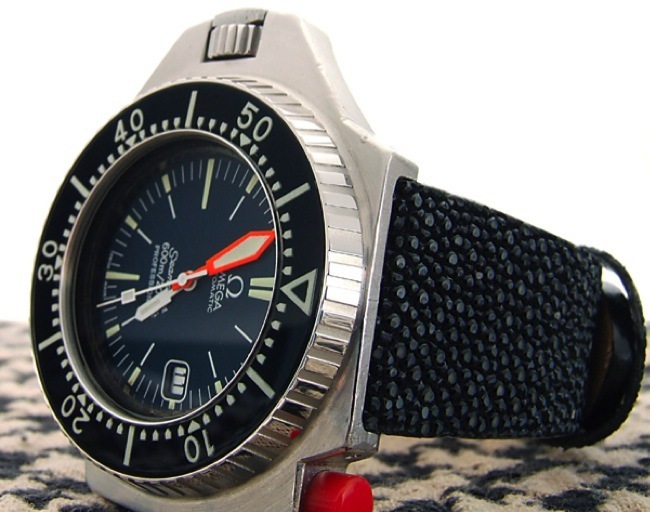 The Type 1 dial can appear black in some lighting, but almost all Type 1s have some degree of paint bubbling and Type 1 dials in good condition are exceedingly rare. It would seem that if the dial is smooth and black then it's a fake until proven otherwise. It is also worth noting that the printing on the fake dials also is somewhat 'heavy handed'. Compared to the original it is coarser and less well-done. 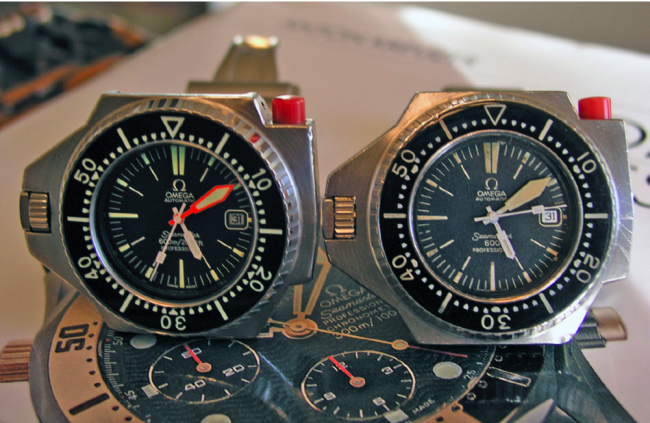 These differences would certainly be clear if comparing the two dials under loupe magnification. Please look at the article about Ploprof dials on this site to learn more about the different types of Ploprof dial. - Wrong seconds hand. The Ploprof has a box seconds, the fakes so far all seem to utilise the same seconds as an SM300. - C-Front case. On all genuine Ploprofs the crown recess cut into the case of the Ploprof should look like a 'squared off' C from the back.  The Ploprof was available in two case types when view from the front, with either a squared off 'C' like the back or, as on most Ploprofs, the front should look like a squared off 'U' on its side. The fake cases look like a C from the front and as they copied an early C-front case but generally the C is more pronounced than on a real Ploprof. - Sharp case edges. This is another very subtle way to identify a fake. The fakes have sharp case edges. 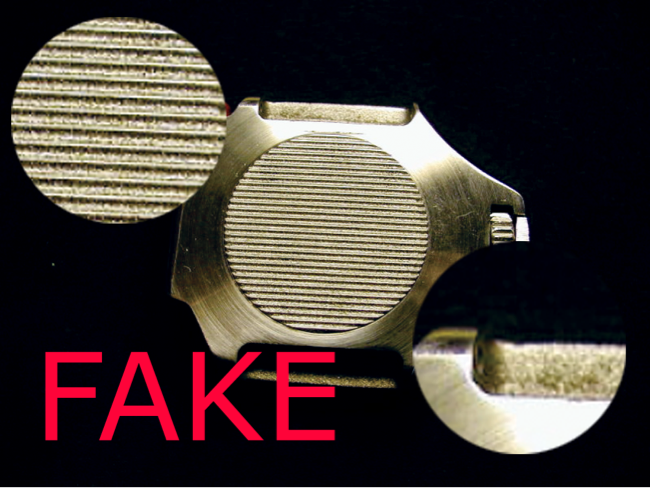 Genuine PloProfs have a subtle bevel to some edges of the case. It is often hard to appreciate this bevelled edge in photos as often these watches are well used and the case has dents and marks from use, but it's there if you look on a genuine case. It is suggested you study photo's on this site to familiarise yourself with the 'real deal' as much as possible before you spend your hard earned cash. - Movement. 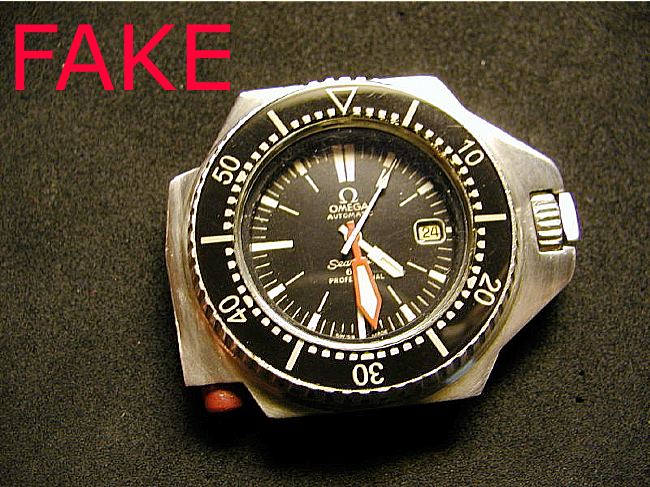 The only thing genuine about the fakes is the movement - like the fake SM300s, these watches often use a genuine Omega movement. - Lume. The lume on the hands, dial and bezel is actually overly beige compared to real old lume. That is because on the fakes it is falsely aged and most often is just beige paint with no luminous material at all. - Mesh. 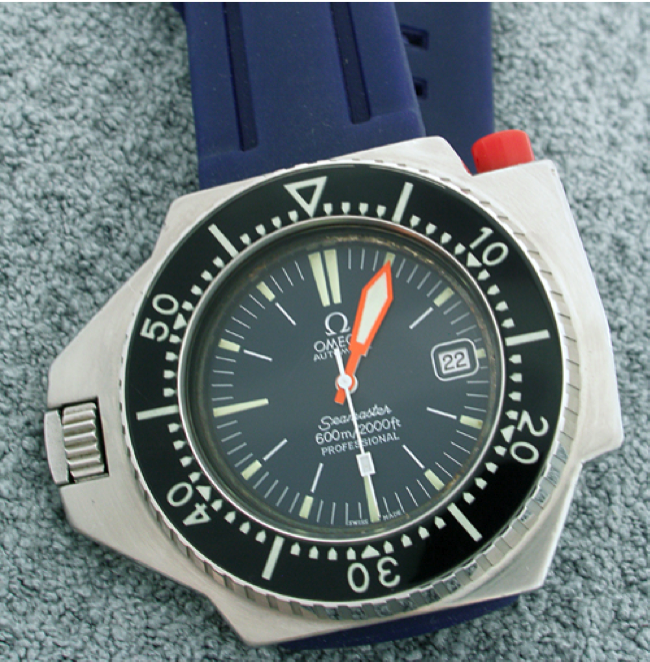 It was originally thought that a fake case could not take a real Omega 24mm mesh bracelet as the lugs width is slightly less than 24mm. 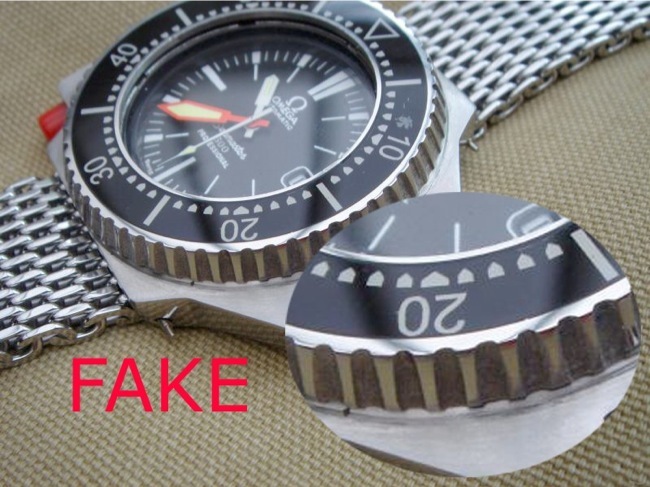 It would appear that now some fakes have either had their lugs worked or the bracelet has been cut down or a 22mm mesh is used. A simple check of the bracelet reference can determine the bracelet size but this seems no longer to be foolproof as one example has been seen on which an unmodified 24mm mesh was fitted. - Red Button. The red button on the fakes is tapered (more so than the usual wear tapering of an original) and darker red than the real thing. Because we don’t want to give the fakers all the info on all the faults they built into in their dodgy watches, we have only provided a list of more obvious telltales in this article. 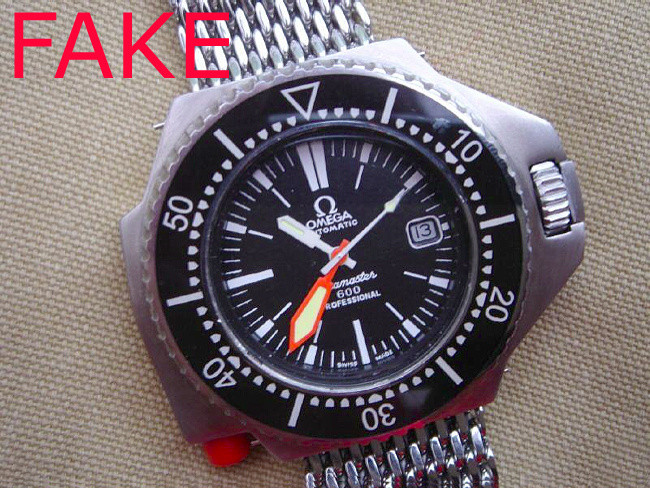 For a full explanation, and many photos, of the ins and outs of the Fakes can be found in the book... Omega PloProf by Jon Wallis. Note how the numbers are almost too far apart, the earlier bezel has a thin triangle with a straight "1" and flat-topped "3". The "2" is also slightly different.